Sasha Neglia had an odd end to her season in Tennessee. But the Dobyns Bennett junior is far from finished on the cross country course this fall. 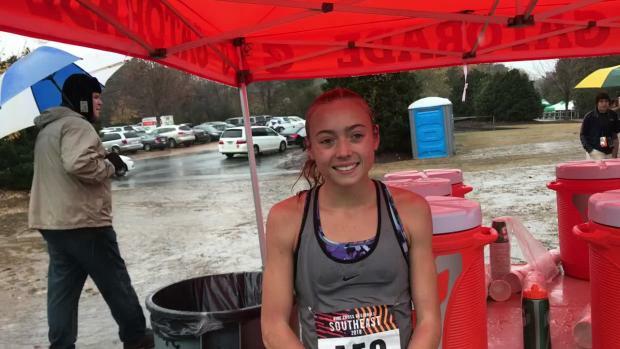 After winning Nike Southeast last weekend in North Carolina, Neglia has her eyes set on another National Championship. 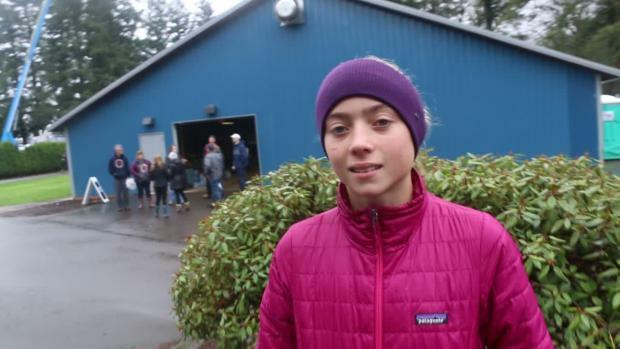 She'll race at the Nike National Championship on Saturday morning in Portland. 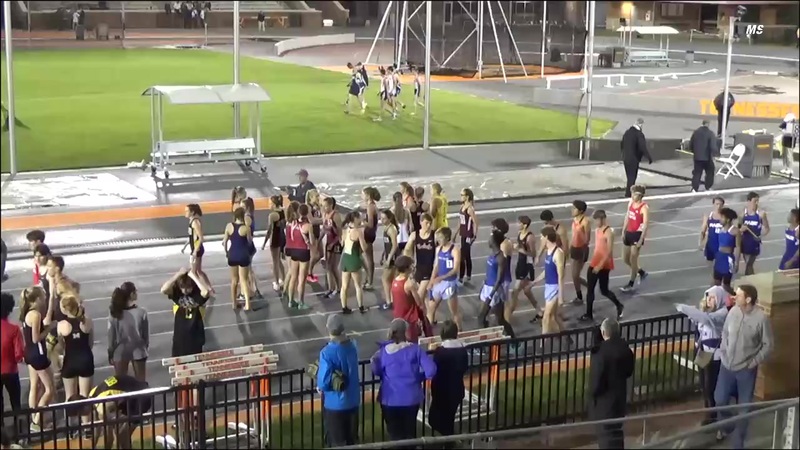 All of this comes a month after her disqualification from the Tennessee State Meet. 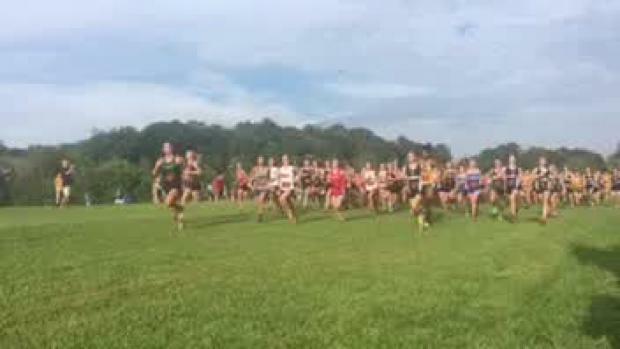 Officials ruled that Neglia cut a corner off one of the final turns of the course. However, that wasn't her final chapter. This season has prepared her well for the final step. 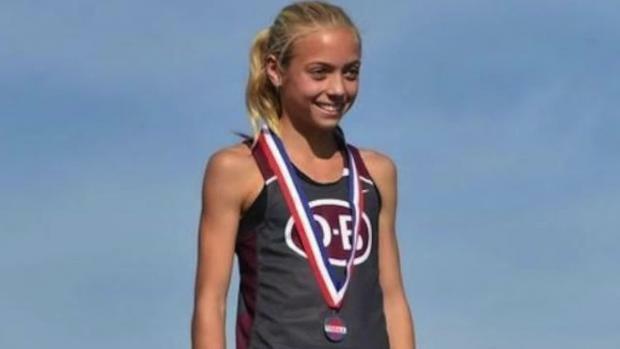 "The state meet was definitely not what I expected, but it was just more motivation for this race," she said after her win last week. Neglia came in to the race as a favorite to win the whole thing. She knew that she would need to be aggressive. So she made a point to get out fast at the start. "I was planning on taking it out from the gun," Neglia said. "I just wanted to have fun with it in the rain." The conditions weren't ideal. There was lots of rain and mud that made things a bit trickier on each of the athletes. Neglia approached the conditions as a positive. She made it fun. "I tried not to think about it too much, but it took away from the pain of running hard. I tried to find the fun in jumping over puddles and stuff." North Carolina looked a good bit like the Pacific Northwest. And that's a good thing. It was a perfect preview for Portland. "This is definitely a preview of Portland weather. I do want to get out faster because last year I didn't have the best start, but just have fun with it," she said. 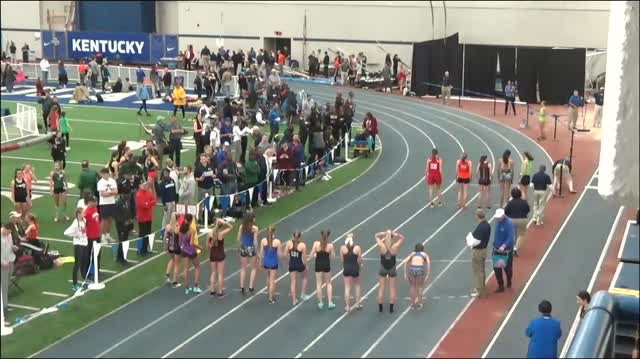 Neglia finished 24th at last year's championship with a 18:14 finish. She'll be looking to improve on that mark on Saturday, and finish a topsy-turvy season on a high note.